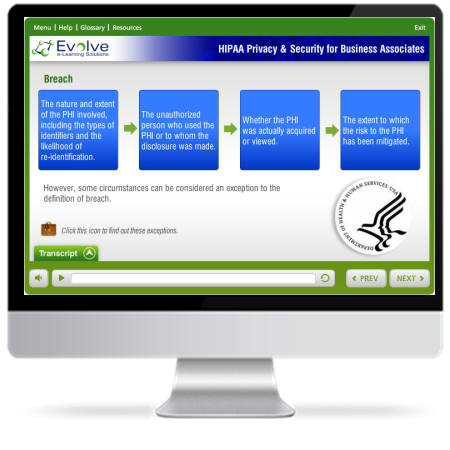 Comprehensive Compliance Concepts has partnered with Evolve e-Learning Solutions to provide these mobile compatible web-based training courses that can be conveniently and securely purchased through our online store. Our store is integrated with the Evolve learning management system so you and your staff can start training in a matter of minutes with easy self-registration. We've packaged our most popular courses together to create healthcare compliance course bundles to take the guess work out of your training. 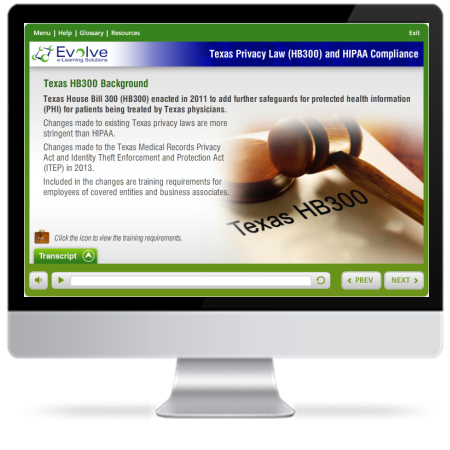 The healthcare compliance course bundles include HIPAA, OSHA, and EEO to provide a robust training program at a fraction of the cost. 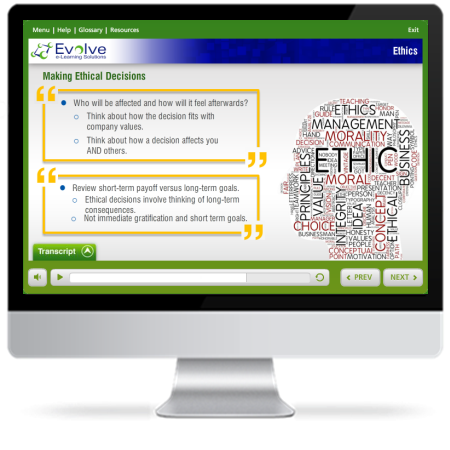 Each employee will state the purpose of an ethics program, identify specific ethics standards, recognize their responsibility to comply with these standards, identify disciplinary actions that can result from non- compliance.